1 Bedroom House For Sale in Beckenham for Asking Price £270,000. An excellent opportunity for First Time Buyers and Investors alike! 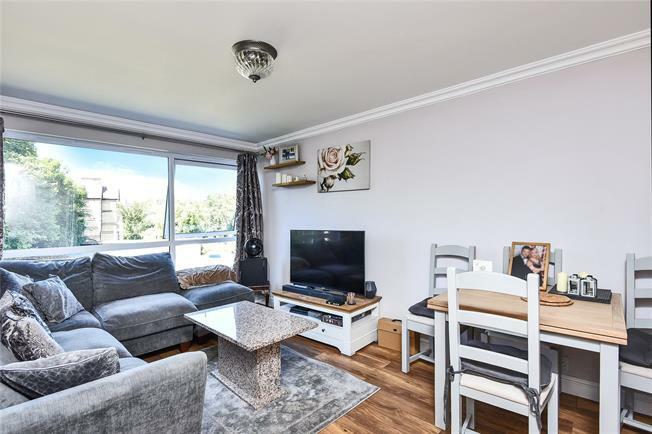 This beautifully presented first floor, one bedroom flat with residents parking is located in a very convenient location being only third of a mile from the High Street, Beckenham Junction and New Beckenham stations are at 0.2 and 0.4 miles respectively. 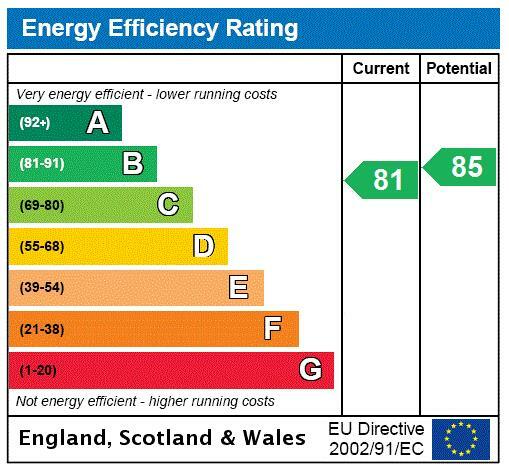 Benefits include newly installed electric storage heating, double glazing, a lift in block and is offered CHAIN FREE.